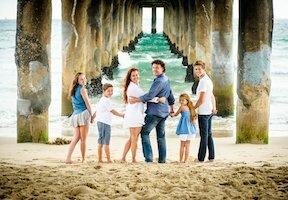 Our mission at A&C Photography is to become life-long family storytellers. From the moment she says yes to the first kiss as husband and wife; from bringing home a newborn to the annual holiday portrait, we'll capture the strong family bonds through each milestone. Your wedding is one of the most important milestones of your life. Call us today and we guarantee you beautiful photographs and lifelong memories. He finally popped the question! 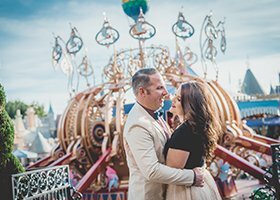 Schedule an engagement photography session and get the photos you need for the perfect engagement announcement! 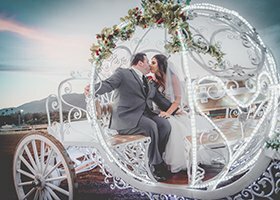 Are you looking for a unique form of entertainment at your next big event? 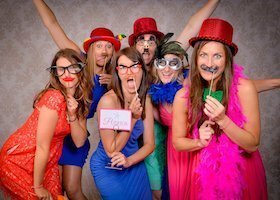 Make any event more memorable with our photo booth rental! Call us today! Getting children to sit still for photographs is not always easy! You can trust our expertise working with children. Schedule a photo session today! Planning your own family photo shoot can be exhausting and chaotic, especially with children. A&C photography makes it easy! 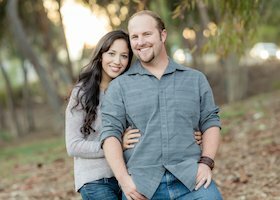 As a husband and wife photography team, we both have a passion for being behind the camera. 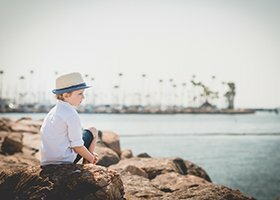 Learn more about our unique styles and techniques!